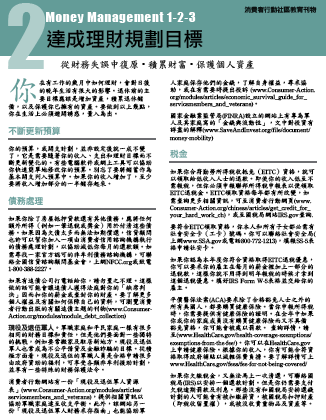 Money Management 1-2-3: TWO: Achieving Financial Goals (Chinese). 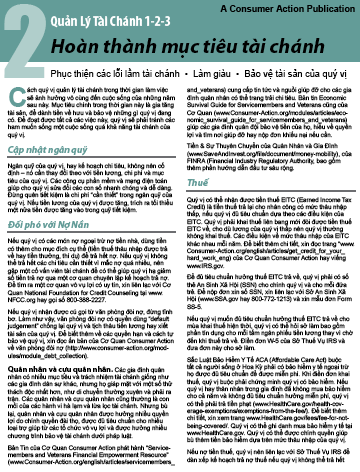 Money Management 1-2-3: TWO: Achieving Financial Goals (Vietnamese). 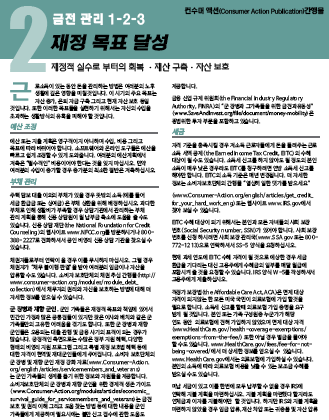 Money Management 1-2-3: TWO: Achieving Financial Goals (Korean). 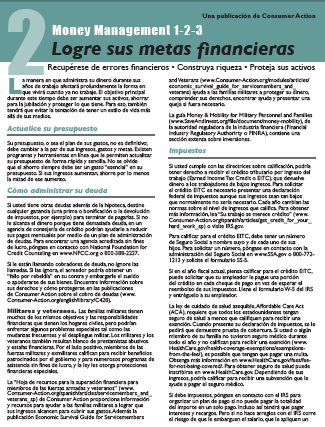 Money Management 1-2-3: TWO: Achieving Financial Goals (Spanish). 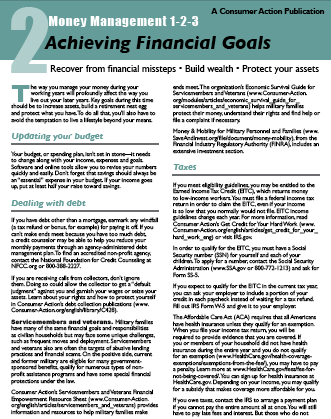 Money Management 1-2-3: TWO: Achieving Financial Goals. Blending social commentary with reporting, House Lust is a funny and disturbing portrait of the behaviors that drove the greatest real estate boom in history—and its eventual bust.